Write letters and customize art with the 9pc Paw Patrol Stationery Set! This set comes with everything young kids will need to learn about writing and creating art - a note pad, pencil, markers, eraser and pencil sharpener! Write letters and customize art with the 9pc Paw Patrol Stationery Set! This set comes with everything young kids will need to learn about writing and creating art - a note pad, pencil, markers, eraser and pencil sharpener! All of the stationery items feature characters from the popular Nickelodeon show including Chase, Rubble and Marshall in this cute set. This stationery set is a great party favor or gift for Paw Patrol themed parties, and will be an instant hit with young kids who love the show. 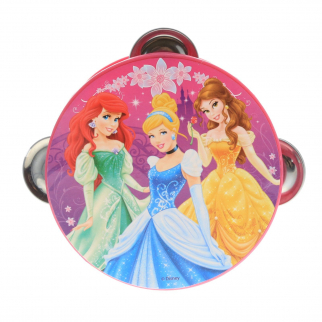 Disney Princess Kids Tambourine Educational Musical Instrument Toy Gift $ 6.99	• 46% off! 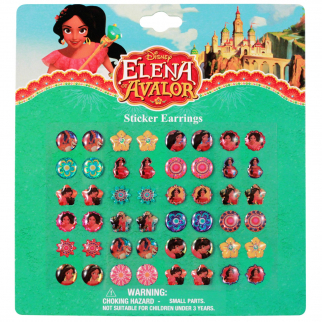 Disney Elena of Avalor 24 Pair of Sticker Earrings Dress Up Jewelry Gift Set $ 6.99	• 46% off! 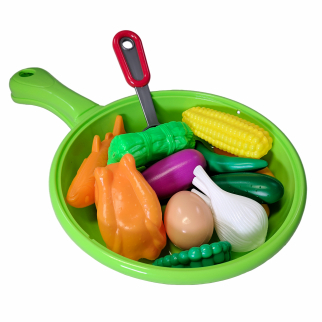 Kitchen Pan Play Set With Plastic Food, Pan, and Utensil Pieces KidPlay $ 9.99	• 23% off!